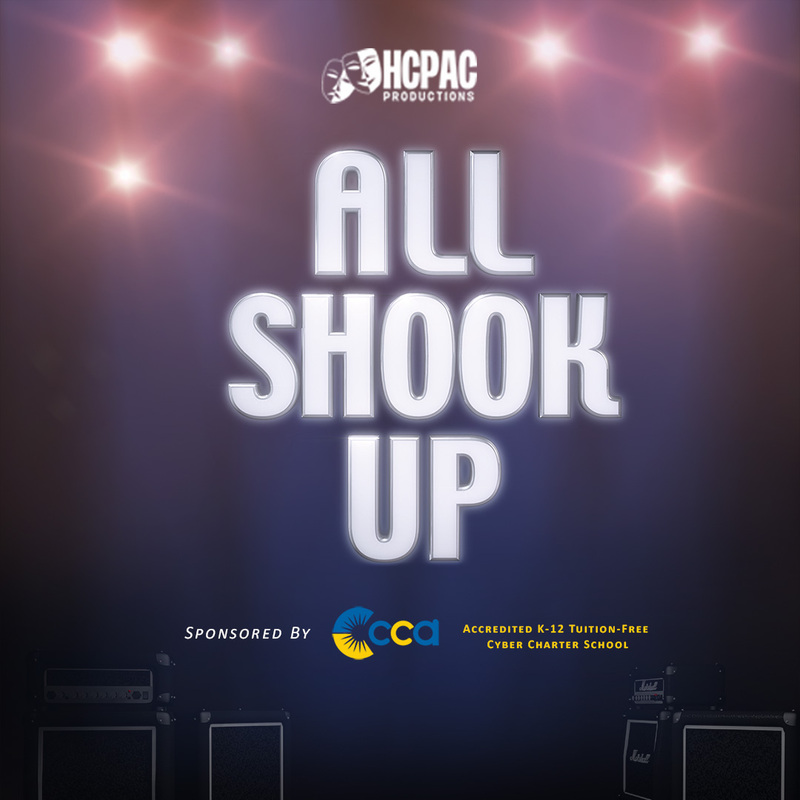 We had an incredibly talented group of individuals audition for “All Shook Up” in the last week. We are excited to see how God uses each of you to bring this show to the stage. The auditions were so good that we have decided that we will not be holding callbacks. We saw exactly what we needed during the audition process. So there will be no need for callbacks. Everyone that auditioned will be cast in the show, so please remember that every part in the show is important in the eyes of God. DECEMBER 6-The Cast list will be posted on our website (www.thehcpac.org), the HCPAC Facebook and Instagram pages. Everyone who auditions will be cast in the show, although not everyone will have lines or solo parts. We cannot wait to see you on the HCPAC stage this February! !